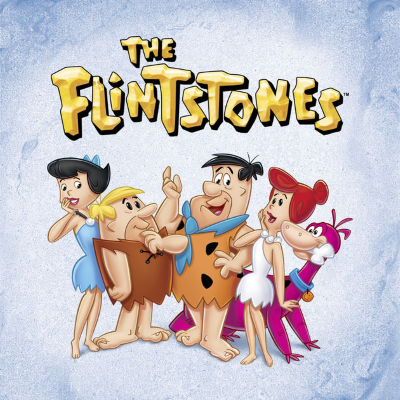 The Fang family announced it is filing a countersuit in response to the lawsuit from the Silicon Valley town of Hillsborough, which claimed that the family's Flintstones decorations have become an eyesore. “We’re in the United States, they can’t tell you to get rid of a dinosaur,” said the family's attorney. The Fangs also claim that town officials urged her to "speak English" during legal negotiations.